In the Studio~New Look, New Exhibit! 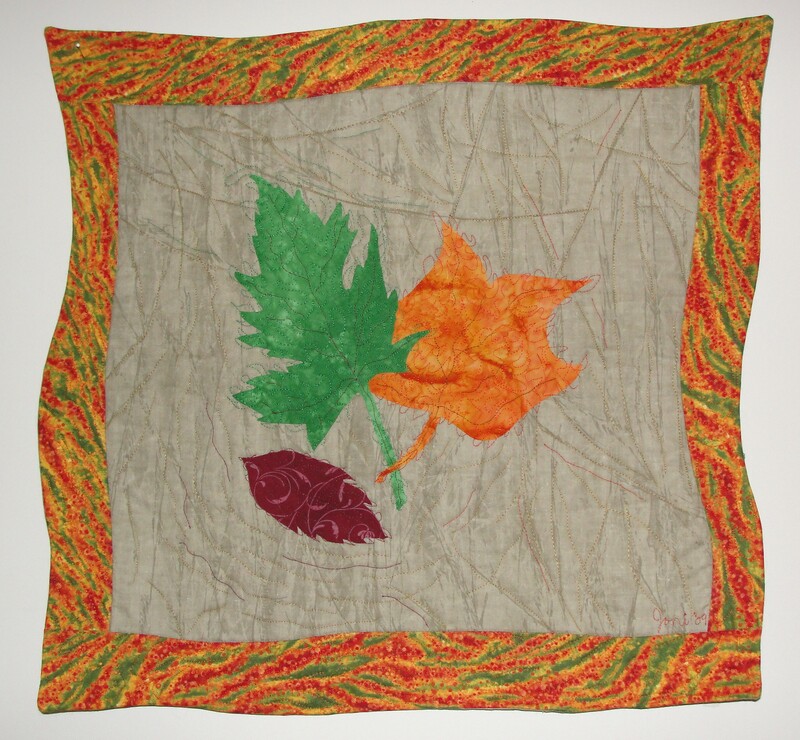 First Colors of Autumn #1, rayon on cotton, 20″x 20″, © 2009 Joni Beach. Along with updating the Art Gallery in the coming weeks, I am also preparing for another solo exhibit. The Lifeweavings exhibit is scheduled to be shown from September 12th–26th, Wallace Hall, Virginia Tech, Blacksburg, VA . I am honored to be invited to exhibit and share my work there! Thanks for visiting my site. I really enjoy meeting other artists. I had not seen your work before. I really enjoyed it and am a new follower.